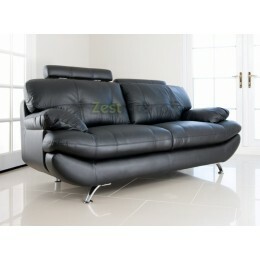 If you're seeking a modern sofa or traditional seating for your home, have a browse at our 2 seater sofa collection. 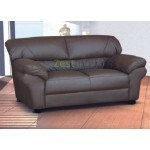 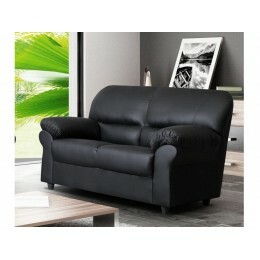 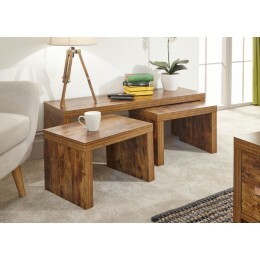 Providing endless comfort and long lasting durability this could be the perfect choice for you. 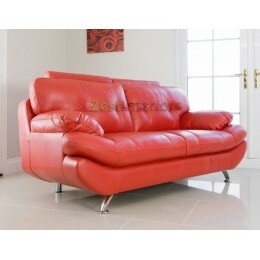 With various options to look into our 2 seater collection suits all tastes.